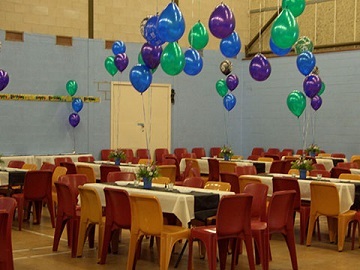 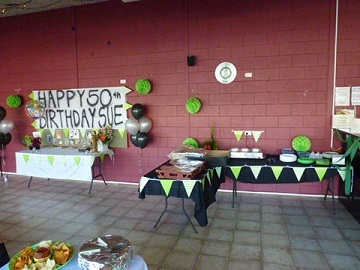 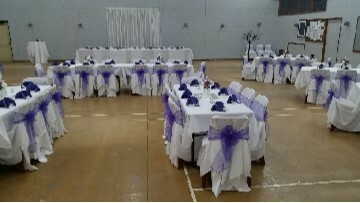 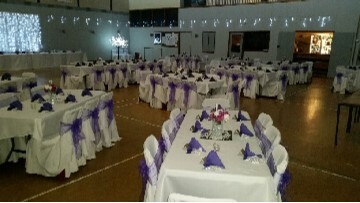 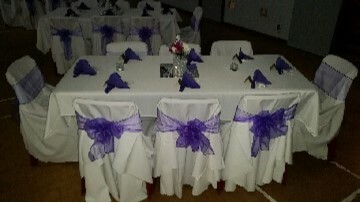 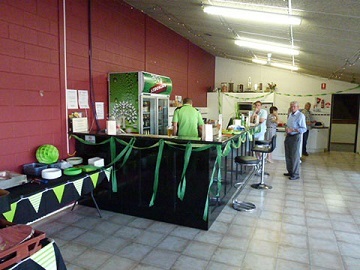 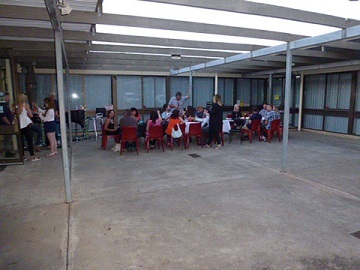 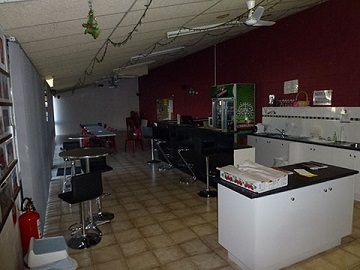 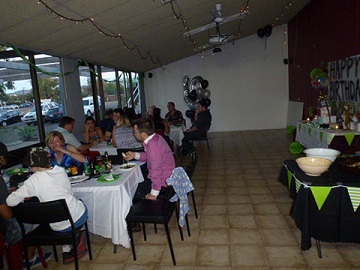 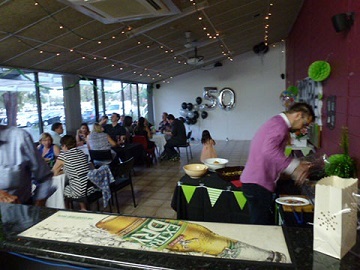 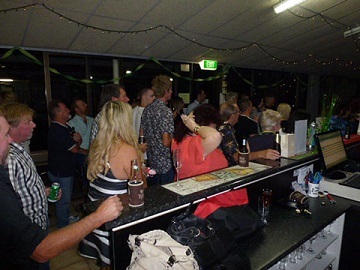 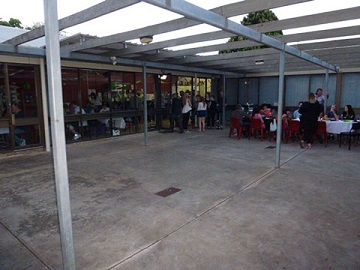 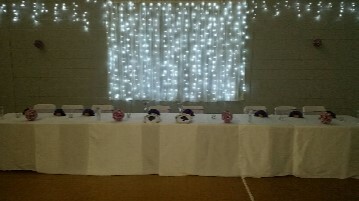 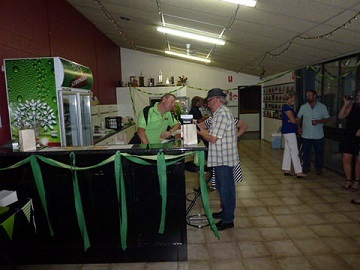 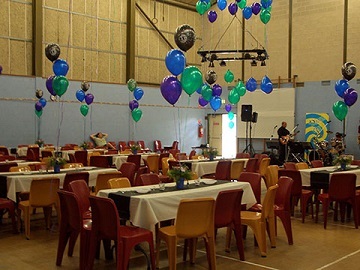 At Karadinga Sports & Function Centre we have two function rooms that you can hire out for a function or an event. 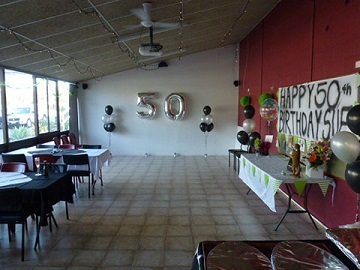 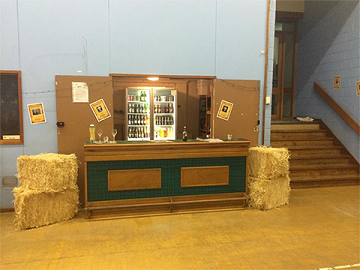 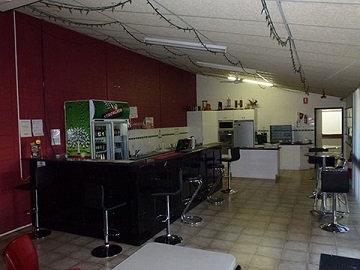 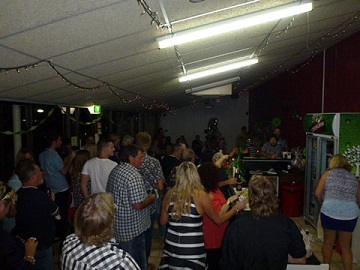 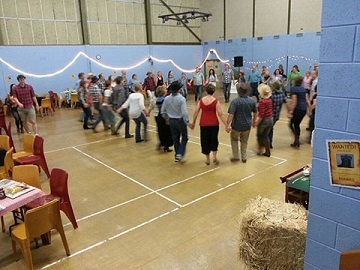 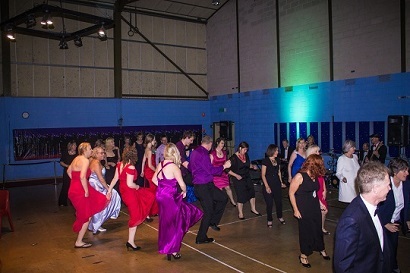 Our other function room is a hall that can hold up to 300 people which also has a fully licensed bar. 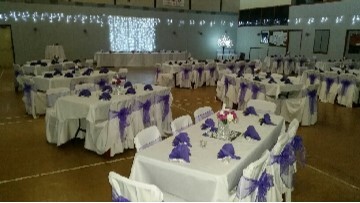 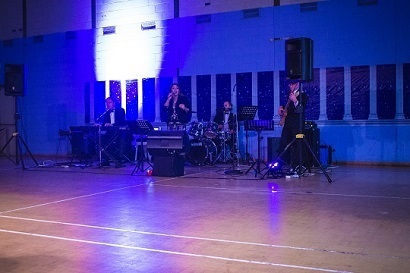 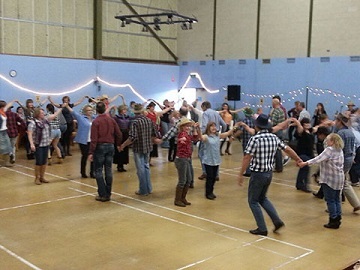 With plenty of room to have a band, a dance floor & enough seating for everyone. 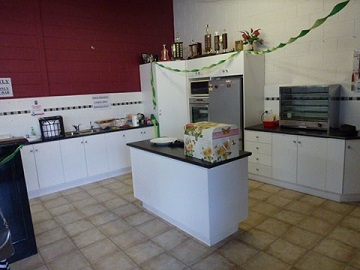 Contact our Centre Manager for fees etc. 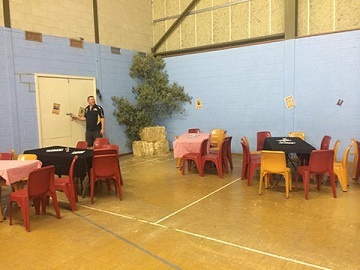 Please use our calendar below to see if the date you are after is available and then enter your details in to inquire about hiring out one of our function rooms. 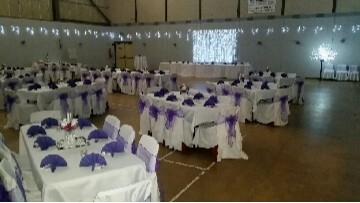 To enquire about booking our venue for your event please fill in the form below & a member of our staff will get back to you as soon as they can. 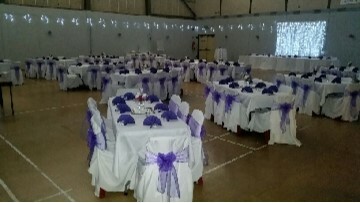 NOTE: If you are hiring the hall & you are supplying equipment, please ensure that all surfaces that will come in contact with the floor have adequate protection to stop the floor from being scratched.